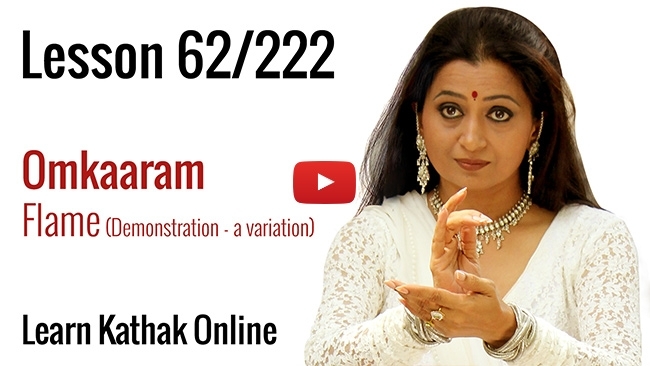 Guru Pali Chandra teaches beginners Teentaal Dugun in Kathak this week. Dugun consists of one beat but two bols. This indicates there being two percussions per beat. As always, the Guru explains and demonstrates the same herself for the student in yet another systematic yet stunning display.